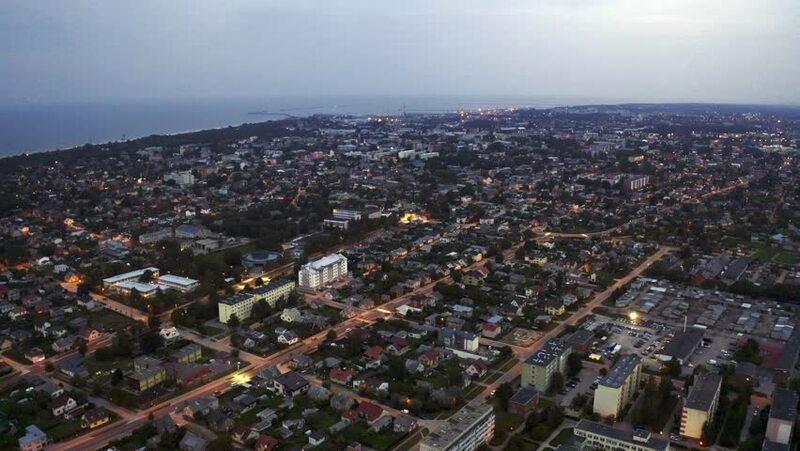 Early morning in Liepaja, Latvia. 4k00:14Flying over Los Angeles cityscape toward Hollywood. Shot in 2010. 4k00:08Aerial view of Kilis city, near the border with Syria. 4k00:16Flying over residential area, Santa Monica in distance. Shot in 2010. 4k00:31Flying towards Tatabánya city and highway in Hungary.